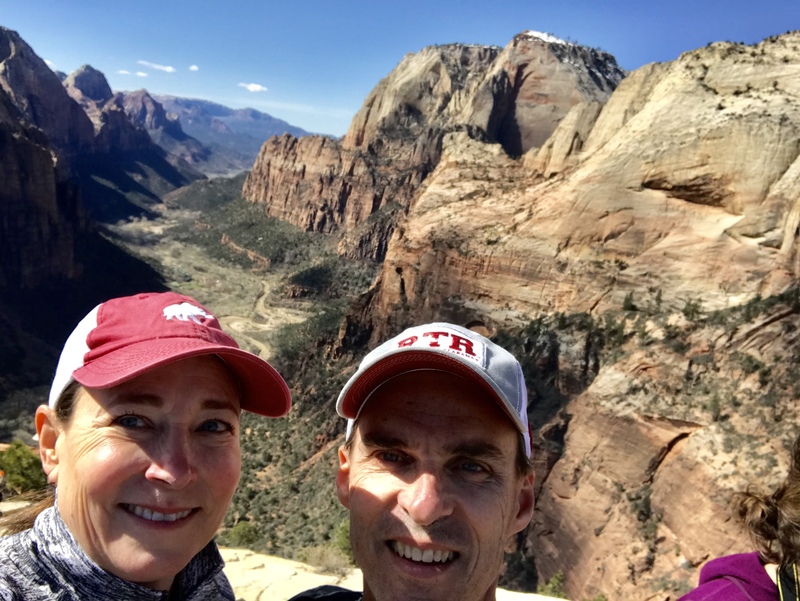 When our friends Chris and Julie Alain asked if we wanted to travel to Utah to hike in the Mighty Five, we were all in. A week in nature exploring a part of the good ole US of A where we have never been with friends who are adventurous as us sounds way better than hanging around GA packing up the house for spring break (which would have been the pratical thing to do). 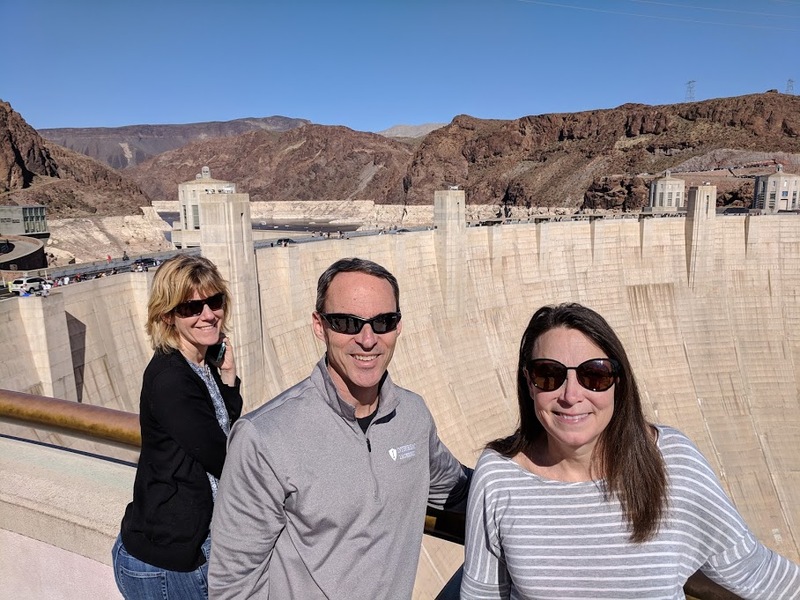 But spring break is not a time for practicality – unless you’re a high school or college student then PRACTICALITY RULES for you – but since we are in empty-nesters in full midlife crisis mode, we hopped on a plane and got out of town. Here’s our breakdown of the week with as many links to places I recommend. 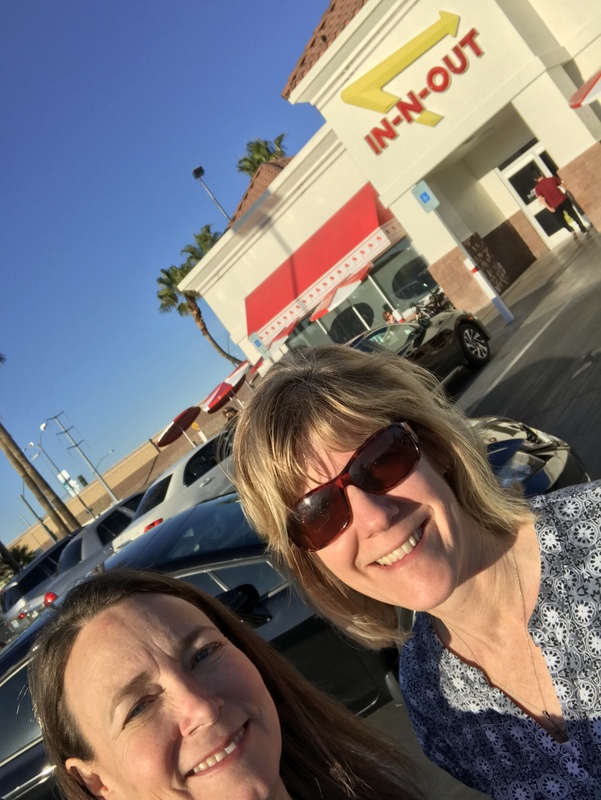 In-N-Out for dinner – double double animal style, thank you very much. If you know me at all, you know I love In-N-Out. 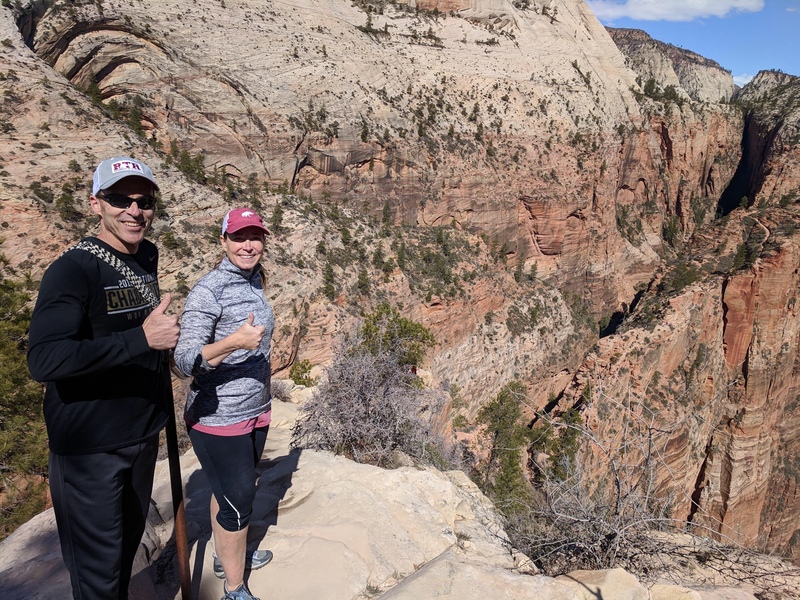 🥾Angels Landing, strenuous, 5.4 miles. 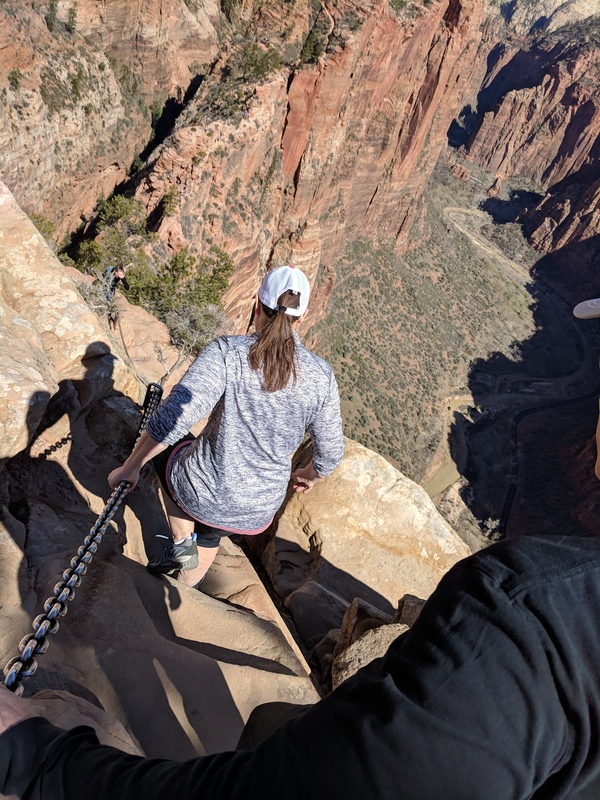 This was our favorite hike of the week, but if you are afraid of heights, you may want to pass on this one. 🥾Emerald lower pool, 1.2 miles, easy. This was a dud for us because the algea that makes the water emerald was not present so it was just muddy water. 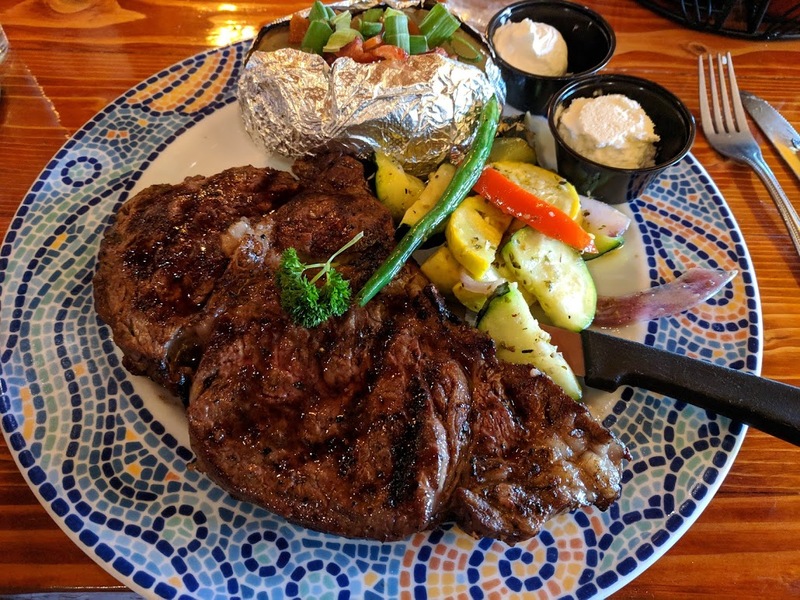 We have plenty of that in GA.
Stagecoach- amazing steaks!!! You must eat here if you’re in the Zion area. Grafton ghosttown is a short drive down a dirt road not too far from the entrance of Zion. 🥾Riverside hike to The Narrows 2.2 easy miles. Sadly we were not able to do the Narrows due to water temperature. I would travel back to Zion just to do this hike – it’s on my bucket list. Bryce National Park– Only 20% of the trails were open at Bryce on the day we went due to wintery conditions; fortunately, Fairyland Loop trail was in the 20%. The main thing we wanted to see at Bryce were the hoodoos, and this trail showcased them well. 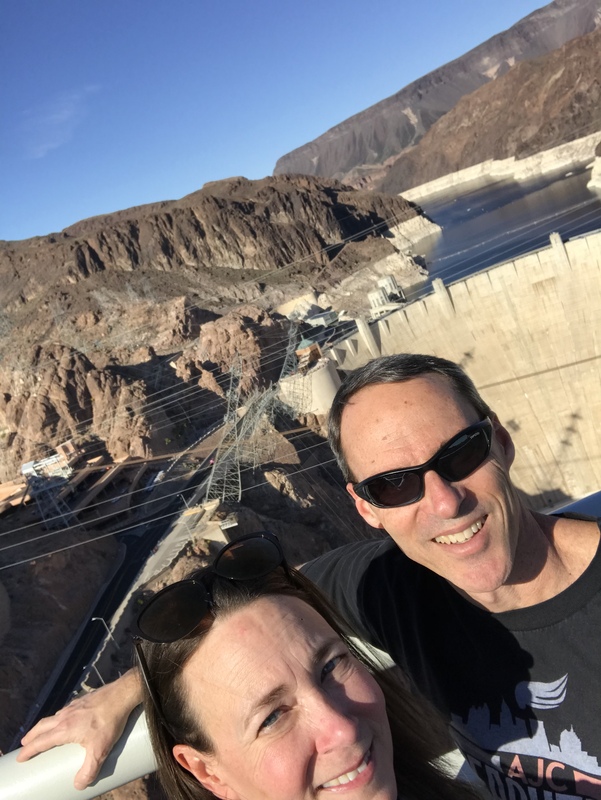 🥾The Fairyland Loop to tunnel bridge and back 3.5 miles, moderate – This was a lovely hike through the snow – the SNOW, people!! And the hoodoos! I loved this hike! 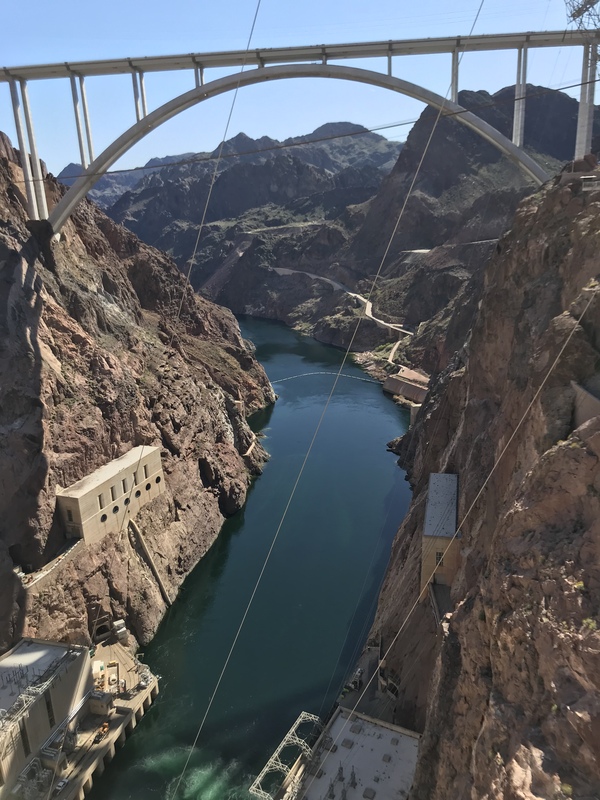 Hickman bridge trail – 2.0 miles of moderate walking. 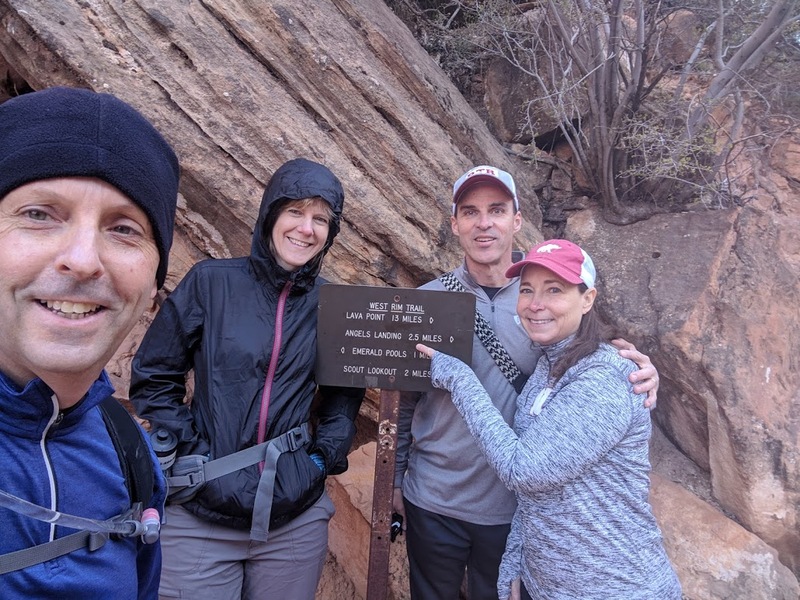 🥾Capitol gorge trail through the canyon, petroglyphs along way – 2.0 miles of easy walking through the bottom of a canyon. We also stopped at the one Fruita schoolhouse and The Gifford House where you can buy mini fruit pies which Chris and Julie confirm are delicious. It’s rare to find both excellent food and quality shopping under one roof, but Escalante Outfitters does this with ease. 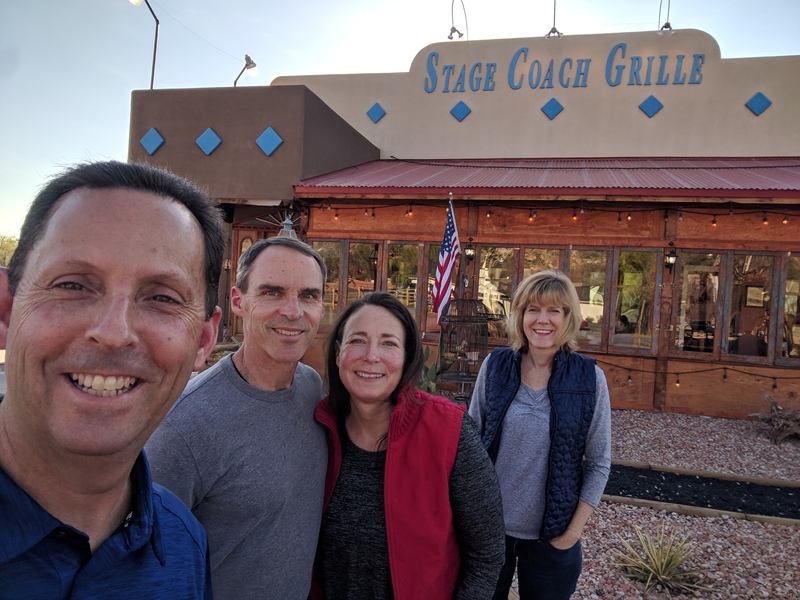 We stopped here for lunch on our way to Arches. 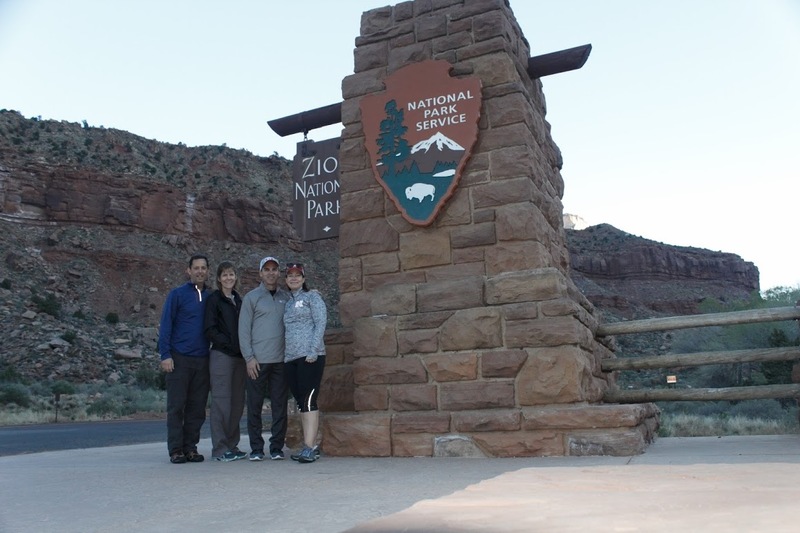 Grand Staircase – Escalante National Monument drive – We joked about the number of times we said “WOW” during this vacation, but this drive is really a WOW drive. And store this in your Jeopardy file: this area was the last part of the US to be mapped in the 1940s (not that long ago actually). Mail was delivered by mules through this area until the late 1940s also: it really is the final frontier in the US and has maintained its rugged beauty. Miguel’s in Moab, Utah was a treat. We all got the MOAB (mother of all burritos) and guac and called it a night. YUM! Stargazing in a park with protected night skies. You can look up and see the stars almost anywhere; however, stargazing in a protected dark sky turned up the volume 100 times! There are so many stars, and we just don’t see them all because of artificial light in the skies. If you ever find yourself in a protected dark sky area, go stargazing; trust me! 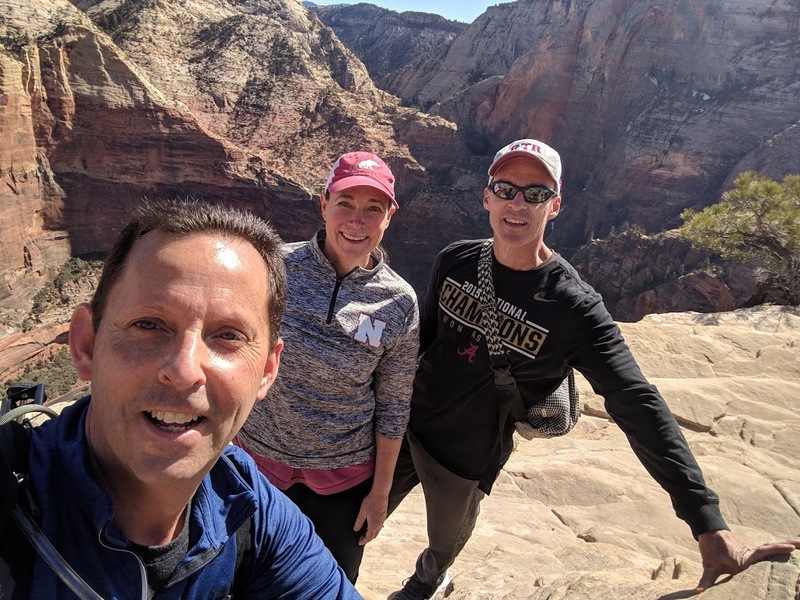 🥾Upheaval dome trail, Hike to overlook – 2 miles of moderate hiking with great views over a crater that was most likely created by a meteor. 🥾Canyoneering which included rapelling and a 3.5 mile hike out of the canyon. For the record – I was first in the group to go down – just saying. 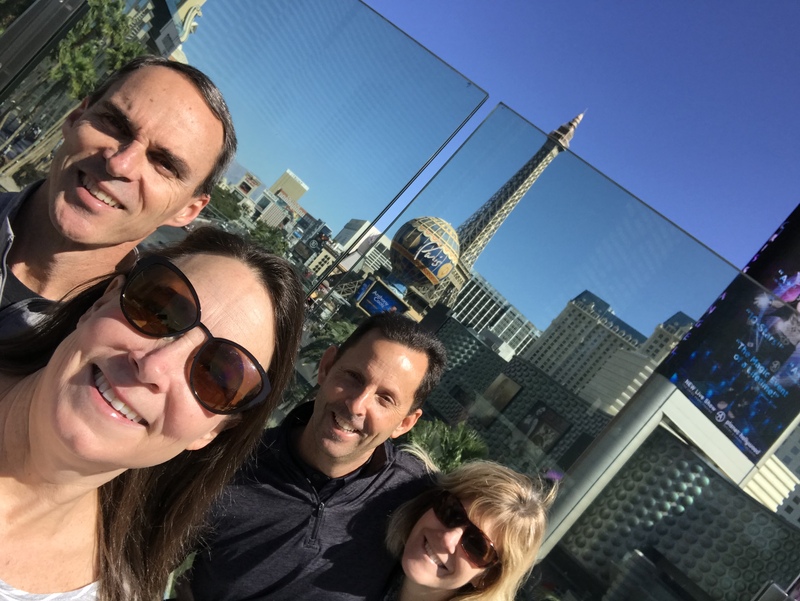 Our guide – Doran – a former FBI agent who got tired of the rat race was amazing! and the rest of us hiked more to . . .
Hell’s Revenge Slickrock UTV – Since we started with Angel’s Landing, we might as well end with Hell’s Revenge. This was an awesome way to end the trip. 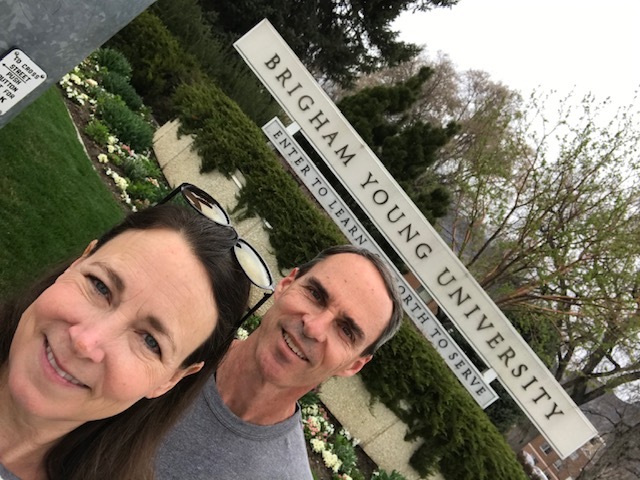 We drove to Salt Lake City to fly out but had enough time to stop by BYU. 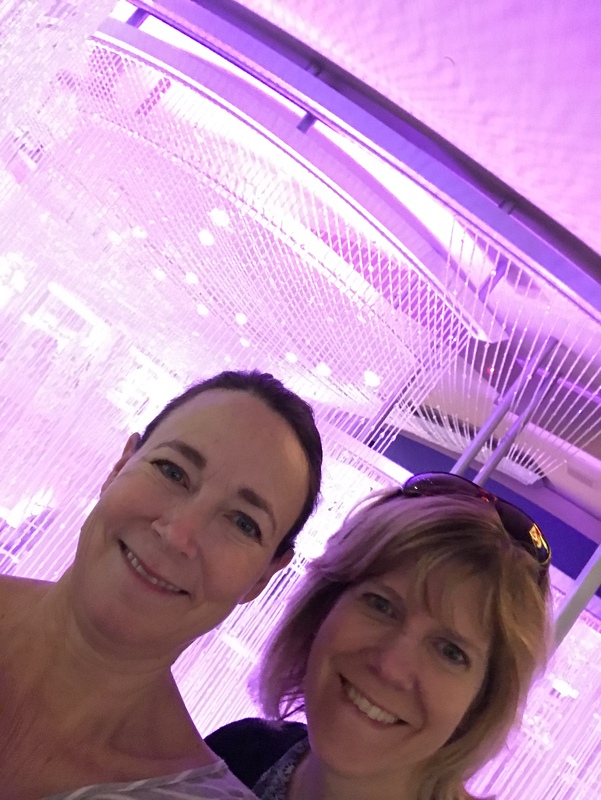 Scott and I love seeing different college campuses when we travel. BYU was very quiet and clean on this Saturday morning. 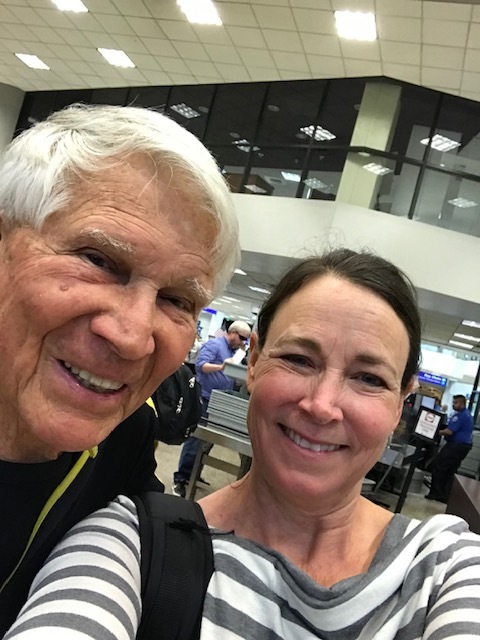 And I met this retired teacher in the security line at SLC. He told me that last year he got a Christmas card from a former student with a note thanking him for impacting his life and a check for $10,000. His advice for me: make sure your students know your address. It’s been on the board since Monday. And that’s it – back to sitting on I85 North every morning now! We are already making plans for something even more adventurous next year – details to follow.